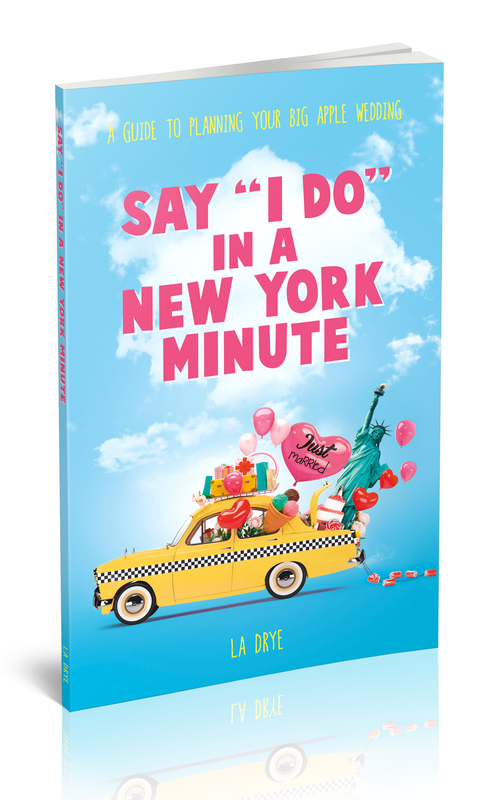 LA Drye has written an at the ready resource for brides who can’t wait to say “I Do.” Her book, Say “I Do” in A New York Minute is a must read for any future bride or wedding planner with a New York State of Mind. 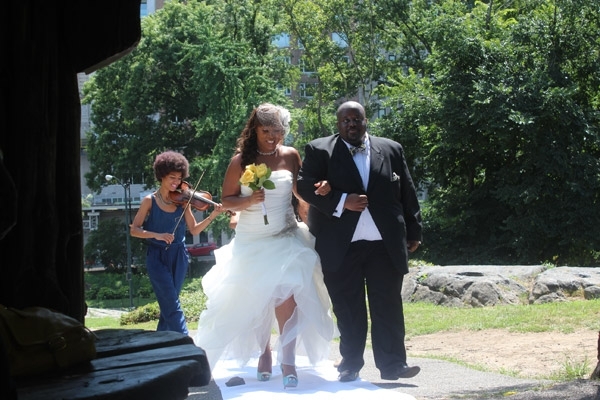 It’s a resource guide infused with a touch of wedding history and a splash of humor all designed to help save time and drama. 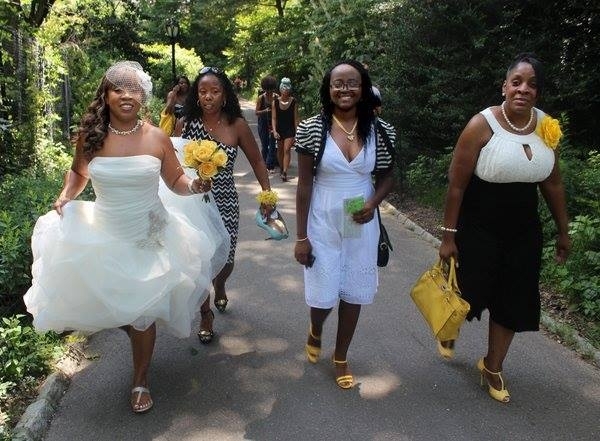 Inspired by a real bride’s quest for an amazing wedding experience, the guide will be useful to anyone looking to think outside of the box when it comes to walking down the aisle. The guide is designed to be fun to read, easy to share and most of all, helpful. 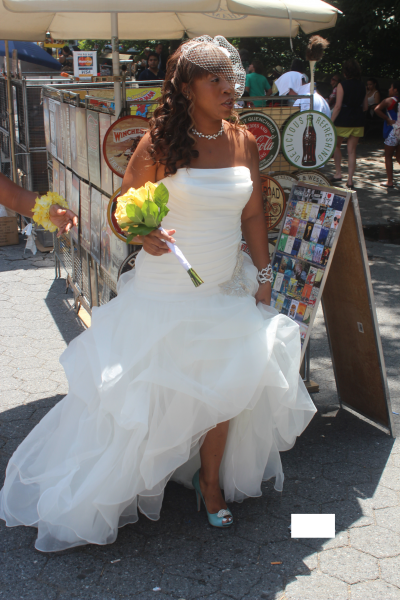 While researching, LA navigated the 5 boroughs of New York City, discovered tons of random facts about weddings and learned a lot about wedding websites and Apps that help make the wedding planning process easier. 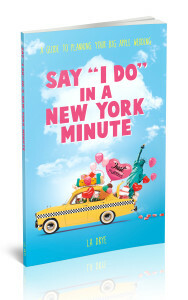 The book is a perfect gift for the newly engaged, soon to be engaged and those who don’t know when it’s going to happen but they want to be prepared. Enter your email address to subscribe to this blog and receive notifications of new posts, products and special events.